Leading Manufacturer of aluminium patterns, heavy duty aluminium patterns and industrial aluminium patterns from Coimbatore. 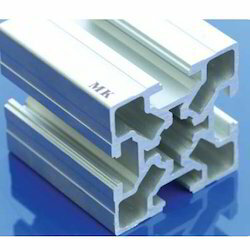 We are counted as consistent firm actively involved in developing modern day Aluminium Patterns. We have invested in latest aluminum forming processes, which including CNC manufacturing and extrusion that enable us to present client specific range of patterns. These patterns can be ordered in application specific dimensions and thickness range. Further, we are dealing in smooth and seamless patterns that can be ordered at a leading price. We have exhibited our expertise in presenting an exclusive and highly viable range of Heavy Duty Aluminium Patterns. The weight, strength and thermal conductivity of these patterns make them the best suited element used in inert atmospheres. 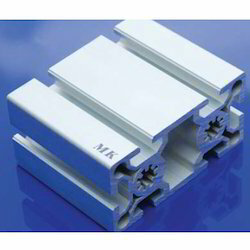 Fabricated from latest extrusion mechanism, our offered patterns are delivered with endless benefits of rust proof life, smooth edges and competitive price. 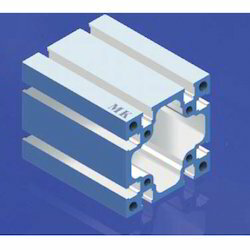 We have complete allegiance in developing highly demanded Industrial Aluminium Patterns. Used widely for making frames, machine enclosures, bases and guards the offered patterns are available with infinite design possibilities. We invested in a wide range of type, layout and design of dies that are used for making these patterns. Further, we listen closely to the clients’ specifications and deliver the seamless and highly resilient aluminum patterns.